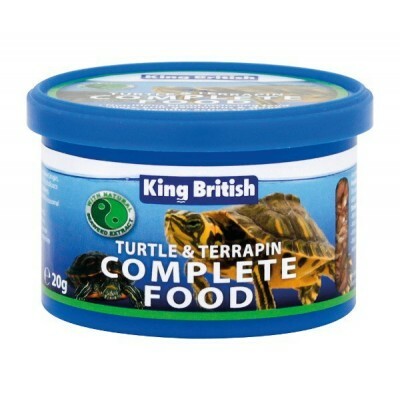 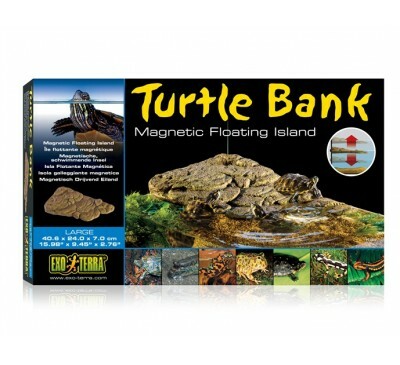 King British Turtle & Terrapin Complete Food is a complete and balanced diet, containing floating food sticks, ocean shrimp and krill. 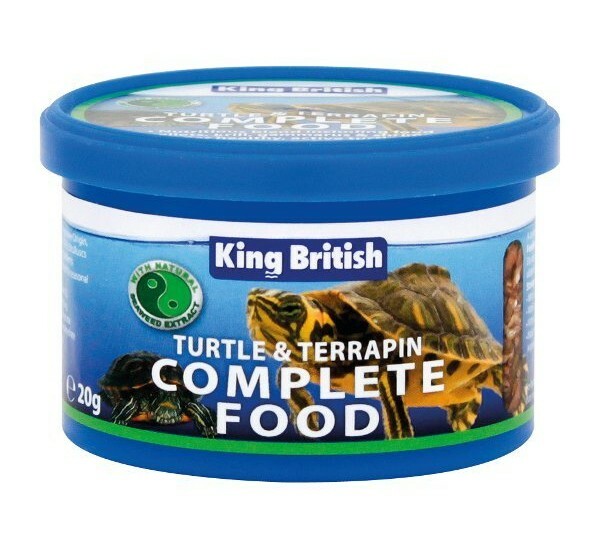 Scientifically developed to meet the nutritional requirements of all turtles and terrapins, it has high calcium content for good carapace and bone development. 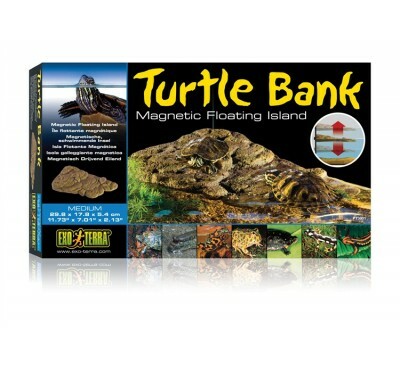 This product is available in 20g, 80g or 200g sizes for value and affordability. 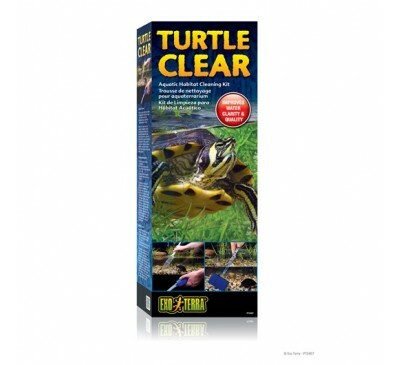 The Exo Terra Turtle Clear Aquatic Habitat Cleanin.. 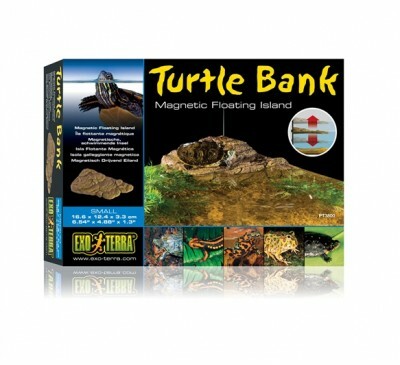 The Exo Terra Turtle Bank is a unique floatation b..